A few years ago, I wrote an article about anxiety and the sovereignty of God. At that time, my children were preschool and young elementary age, and I struggled with worry over them. I found that article the other day and read through it, feeling like I was looking through an old family picture album. The feelings of anxiety were fresh and I quickly remembered the worry I carried over keeping them safe, well-educated, and healthy. The idea that amazed me as I read back through that article was that – as much as things have changed in our lives – many things stay the same. Yes, my children are older, but I still fight the temptation to become paralyzed in fear over them. The situations might be different, but my heart at times can be the very same. Today, however, I find the anxiety not only coming from within, but also from around me. The national news, the local papers, and social media are busting at the seams with shocking stories of pain, hurt, and trepidation for the future. There is a palpable feeling of worry, uneasiness, fear, and general anxiety among people today inside and outside of the Church. The places that we used to turn to for help with anxiety (friends, church, even entertainment) are now over run themselves with the same anxious content. What are we, as believers, to do in a world filled with uncertainty and fear? First, we must remember that God has called us to be different. Christian women must stop falling into the same patterns as those around us. We have what the non-believer does not have. Because of our relationship with Christ and because He has given us His Word, we have the answers! The problem comes when we don’t access the power that we have been given. 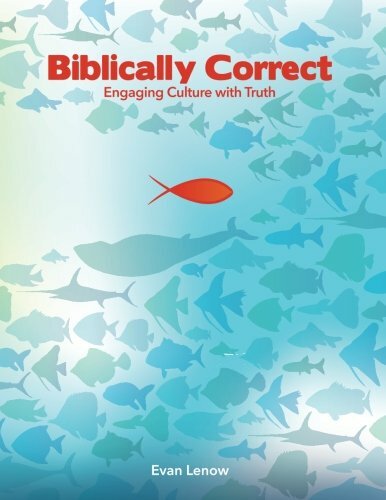 We turn into the gullible women of 2 Timothy 3 who might learn, but are never able to act on the knowledge of the Truth. We must act on the wonderful, hopeful, freeing knowledge we have of who God is and how He is at work around us. For if we do not, we will miss the opportunity to live out our faith, and no unbelieving person will ever want what our testimony of Christ proclaims. Never forget, friend, that our Lord holds the future and He is still in control. Yet, if we worry just as much as our lost neighbor does, what peace do we have to offer her? It is only when we stand courageously on the truth of God that we can offer hope amid fearful times. Secondly, we must train our mind and eyes on truth. The diet we feed our minds produces the fruit of our thoughts and emotions. Paul did not give the Philippians specific instructions on what to think on because it made for a pretty plaque on their living room wall. 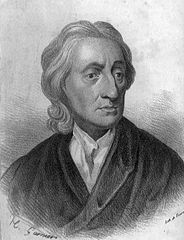 He wrote to them from a prison cell, during a time of disunity and heresy in the church. The Philippian Christians were surrounded by Gentiles in a town with a heightened military presence. I am sure the Christians might have been a bit nervous, so Paul charged them with exactly what to think on to prevent their mind from wandering into the back allies of fear and anxiety (Phil 4:6-8). Lastly, we must rest in the sovereignty of God. 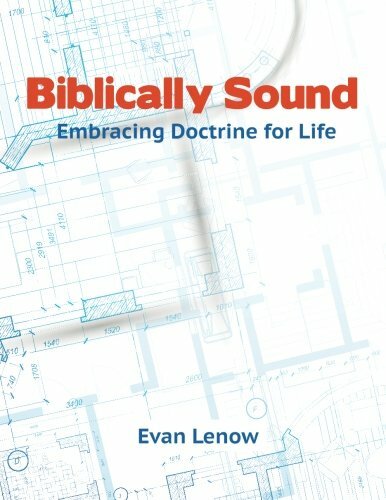 A genre of writings that I find helpful in digesting the events going on in our world is biographies of heroes in the faith. What we are going through as Christian and as American women is not new. There are many who have gone before us and have gone through similar fears and challenges. God could have put us in any time of history, in any country. But He chose to place us here; in our neighborhoods, in our cities, in our churches. Just like those who have lived through history, I want to be found faithful to fulfill God’s purposes right where He has called me. I can only do this if I release my grip on fear and anxiety and trust God’s plan for my life and the lives of those around me. Trust His sovereignty in your life. Whatever happens, He has you right where He wants you for his purpose and for His glory. We must live our lives in a way that, no matter what, we can testify to His goodness and power in our lives! 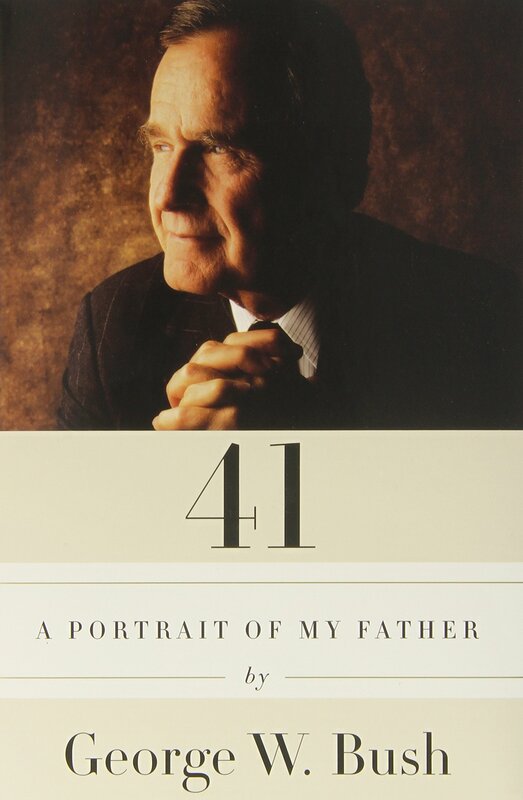 I just finished reading 41: A Portrait of My Father by George W. Bush. It was a fascinating book with an abundance of insights into the life of George H. W. Bush, much of which could only have been told by his eldest son. In fact, I often caught myself verbalizing the words in my head in the younger President’s signature Texas drawl. There are many other great lessons to be learned in this profile of Bush 41. His story is one of great triumph, occasional defeat, and spectacular service. While George H. W. Bush may not go down in history as one of the most popular Presidents of all time, he has certainly left a legacy of a selfless leader for others to emulate.